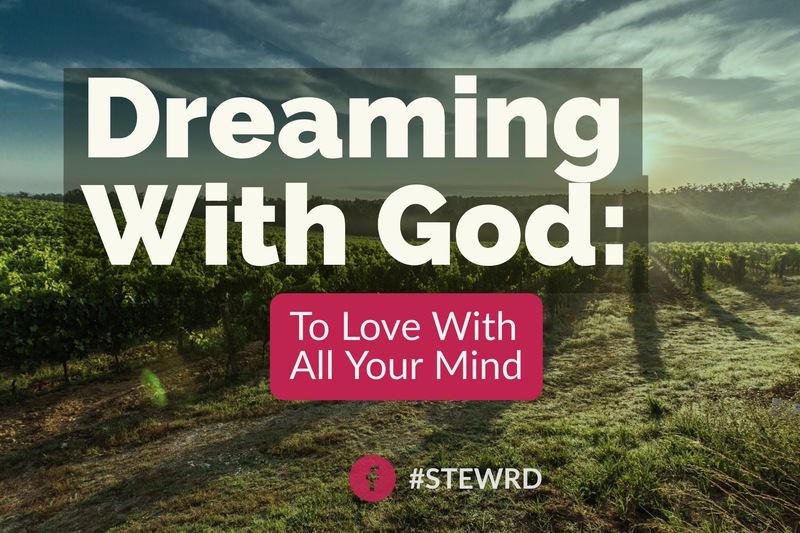 Dream pt 3: To Love With All Your Mind – Stew Rd. Your mind is a house that you get to choose the decor and condition of! A negative thought life is not result of a “God made me this way”. That’s blame and not taking responsibility. A negative thought life is the result of a case of the “uns”. Ugrateful, unbelieving, unforgiving, or unyielding. 2017 is a year of breakthrough but we will never break through to new things until we break out of old thought patterns. If we are to have new experiences, new possibilities, new growth, new fruitfulness and effectiveness – it will begin with a new capacity in our mind. Mark 12:30 paraphrase for “all your mind”: Be faithful to, value and delight in God with your thoughts and imagination! PICTURE your MIND like a house 🏠 that you get to choose the decor and the condition of. IMAGINE we have ALL been given a beautiful piece property and building materials – & we are ALL going to build the house we live in with our thoughts. What are the pictures on the walls of your house? What is the meditation of your thought life? What we believe about His nature will determine what we believe about his words. 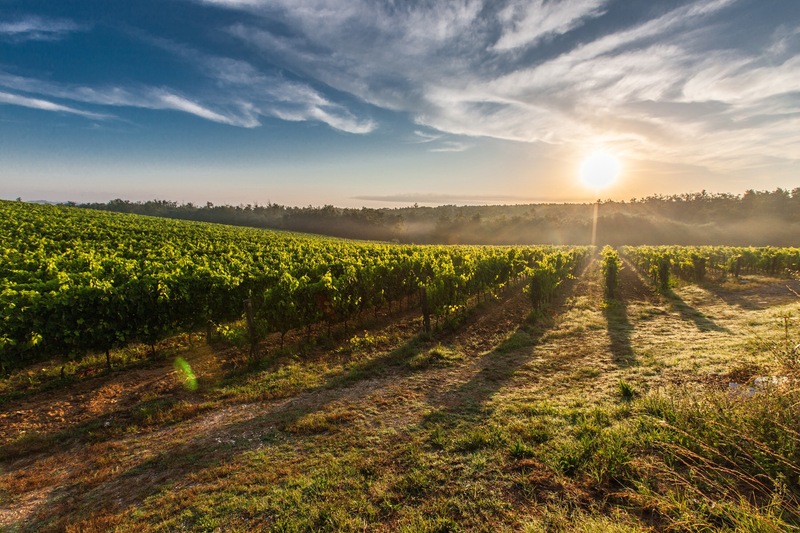 Our mind is really what creates wineskins of limitation in our lives – new mind, new wine. To love God w our mind means we pay attention and are mindful to what we put into it and what we allow our thoughts to dwell onThis is why we are selective of entertainment, media and streams we bring into the “house” of our mind. Is it kingdom wisdom or human wisdom? Kingdom agenda or human agenda? Is is honorable and beneficial? Is it producing light and life or darkness and fear? Am I partnering with the spirit of Christ to be an advocate to people or am I partnering with the enemy to be an accuser toward people? Philippians 4:8 Finally, brothers and sisters, whatever is true, whatever is noble, whatever is right, whatever is pure, whatever is lovely, whatever is admirable—if anything is excellent or praiseworthy—think about such things. 2 Cor. 10:4 The weapons we fight with are not the weapons of the world. On the contrary, they have divine power to demolish strongholds. 5 We demolish arguments and every pretension that sets itself up against the knowledge of God, and we take captive every thought to make it obedient to Christ. We read and pay close attention to His word not to earn favor and impress Father. No, we read and pay close attention to learn who Father is and what he does and who am I and what do I do? We think the problem is a person, place or a thing but it always goes back to “do I trust God in my situation and am I obeying His instructions”? ** Notice hope is not a fruit of the spirit! It is the result of believing and expecting the promises of God to be fulfilled by trusting Him and His word. Courageous – 2 Tim. 1:7 For God has not given us a spirit of fear, but of power and of love and of a sound mind. How could He cast away those who are afraid? We all choose to believe something or someone. The fearful and unbelieving put more faith in the enemy than the Father. Creative – John 14 – ask anything! Get creative, dream! “13 And whatever you ask in My name, that I will do, that the Father may be glorified in the Son. 14 If you ask anything in My name, I will do it.” LOVE GOD WITH YOUR IMAGINATION!! Hope and creativity – are what happens when we combine our imagination with -faith – confidence in God and his promises – Dreaming with God! Worry is what happens when we comine our imagination with fear – Dreaming w the enemy! Dwells on Possibility – Eph. 3:20 to Him who is able to do above all we think or imagine! The end result of a Spirit led mind is dreaming with God to believe and see the Kingdom manifested around us in ways beyond what we can think or imagine!! Pingback: pt 2 “To Dream Is To Be Free” – Stew Rd. Pingback: Dream! pt1 – Stew Rd. Pingback: What Do You Expect? – Stew Rd.